The Zimmer NexGen artificial knee has been causing patients much pain and suffering over the past decade. Zimmer first instituted a recall of one group of NexGen components in 2010, and there have been other recalls in the years following. 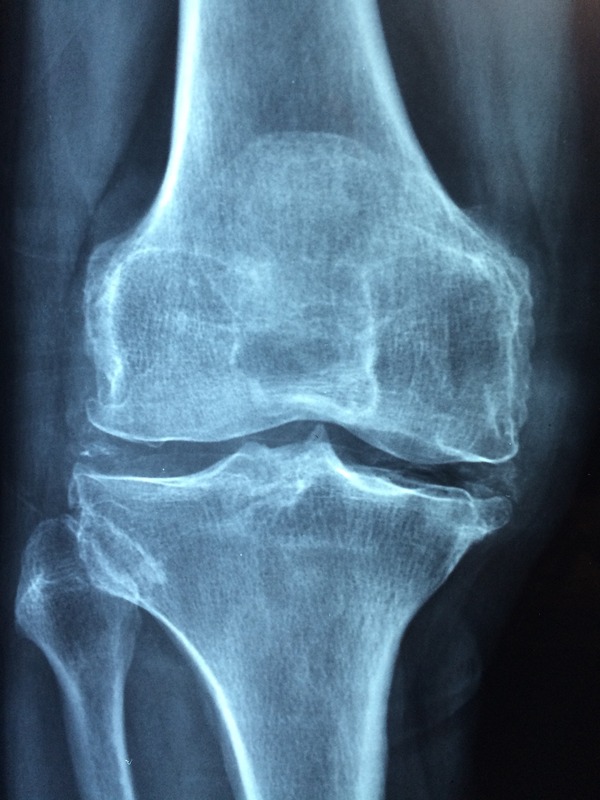 Many patients with the NexGen knees have suffered pain and an inability to maintain normal physical activity. The lawsuits of course followed. In August 2011, to handle the growing number of lawsuits over the NexGen knee, a multidistrict litigation (MDL) site was formed in Chicago, Illinois and assigned to federal district court judge Rebecca Pallmeyer. The MDL is titled: In Re: Zimmer NexGen Knee Implant Products Liability Litigation, No. 2272 (1:11-cv-5468). Do You Qualify for the Zimmer NexGen MDL? The overarching requirement to participate in the MDL is (1) to prove implantation of the Zimmer NexGen knee components (with product stickers from the original surgery), and (2) to show through the medical records clear evidence of loosening. Loosening is when the artificial knee components begin to move in the patient’s leg and separate from the bone. This is not good. Loosening can be very painful. A loose artificial knee will cause major complications and eventually require replacement and revision surgery. When a patient complains to an orthopedic surgeon about knee pain after a total knee arthroplasty, the doctor will order an X-ray. The doctor will look for radiolucent lines, which are spaces between the artificial knee component and the patient’s bone. Essentially, small gaps occur because the medical device is not implanted tightly or securely to the bone. These spaces can cause serious problems for a patient with an artificial knee, and can be the first signs of an artificial knee failure. The spaces often fill with fluid or tissue which can cause additional loosening of the medical device.